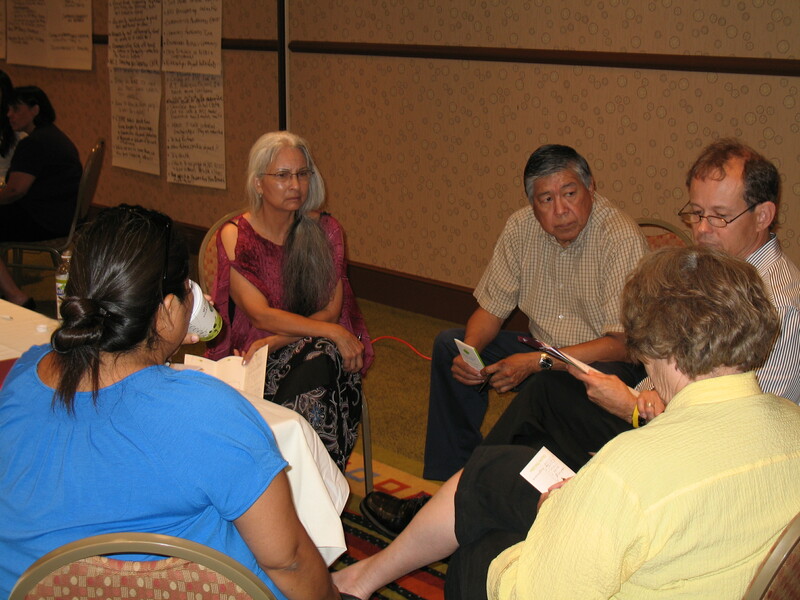 To encourage practical research to improve American Indian peoples’ health status, increase the number of American Indian scientists and health professionals engaged in research, educate non-Indians about the need for culturally appropriate health research within American Indian communities and research institutions, and to ensure Tribe’s status as stakeholders in the processes of conducting research on their reservations and dissemination of the data generated. ITCA works with the University of Arizona to implement the Student and Faculty Training Components of AIRCH. AIRCH holds American Indian Health Policy classes at the University of Arizona that include discussions of AIRCH and the need to conduct culturally appropriate research within Tribal communities. Health research workshops and presentations are made periodically to encourage students to consider a career in health research. 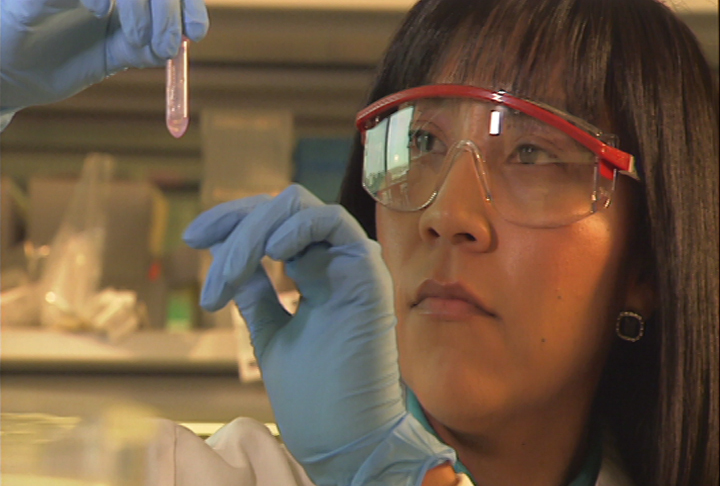 This component also staffs a health research office where students can obtain information on health research. 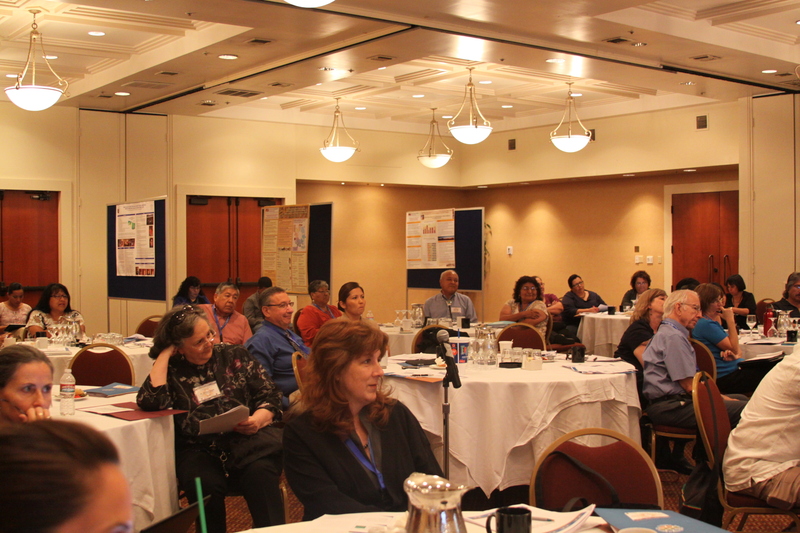 The faculty component provides training and mentoring opportunities for students, junior faculty and tribal health staff. Multiple workshops, seminars and presentations are made to increase the knowledge and skill level of participants. For the research component, ITCA is working with the Hualapai Tribe, White Mountain Apache Tribe and University of Arizona researchers on two separate projects. The Hualapai Tribe project aims at reducing cardiovascular disease and type 2 diabetes risk factors in tribal members 12 years and older by increasing the frequency and intensity of physical activity through the promotion of social cohesion and collective efficacy. The White Mountain Apache Tribe project is to assess tribal members’ knowledge, attitudes and utilization of complementary and alternative medicine as well as traditional medicine to determine the potential to reduce health disparities through the expansion of such services.